Pune is a city famous for organizing and conducting technical events, which prove to be useful for every category of participants. GNUnify is one such major open source conference which is being organized by Pune Linux Users Group and SICSR (Symbiosis Institute of Computer Studies and Research)since 2003. I was very proud and happy to represent MOZILLA at GNUnify. 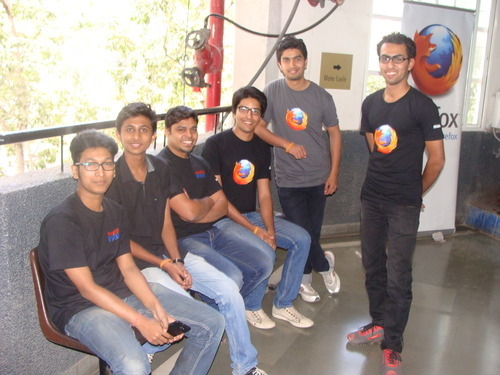 Four members from Mozilla Nasik Community headed Pune to join the event. Mozilla had an entire floor booked in this event and had some cool booths through which volunteers interacted with different participants. The Pune and Nashik community members took active participation. 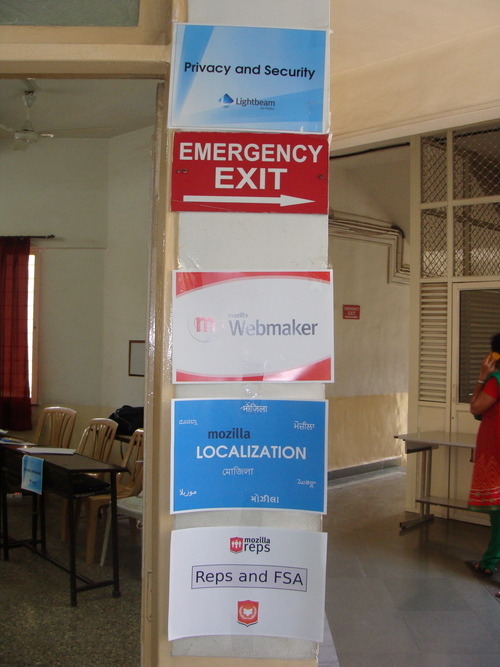 And the best part was meeting other Mozilla India members. 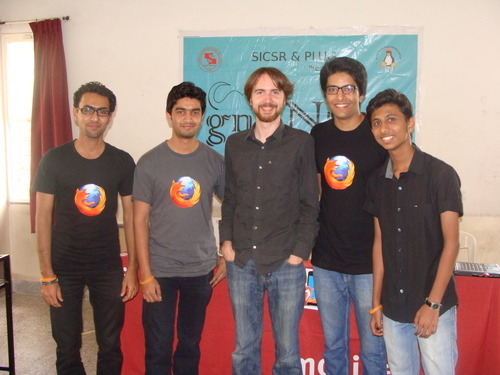 We even had a chance to meet Josh Matthews the Firefox programmer.